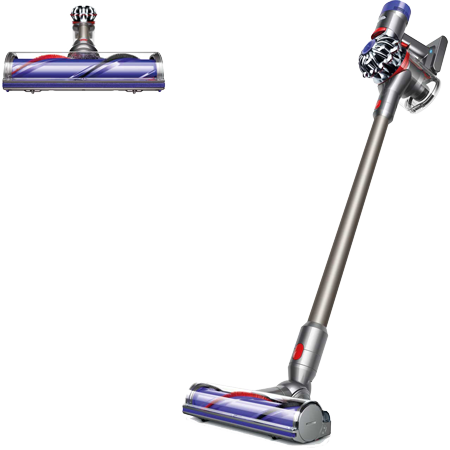 Stores and charges the Dyson V8 Animal Plus, and holds 2 additional attachments. Charging and storing the V8 Animal Plus on the docking station means it's always ready to go when you need it. Pay an initial 10% Deposit of £35.00. A £29 settlement fee is payable at the time of final payment. Settle the balance in 12 months interest free.